Welcome to my website! If you are thinking of relocating to the Okanagan or just making a relocation within the Okanagan, you have come to the right place! I specialize in making relocations simple and stress free. 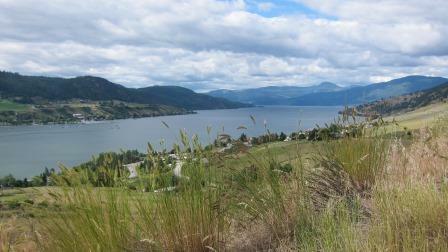 Living in the Okanagan since 1977, I am very familiar with the Okanagan and surrounding areas. 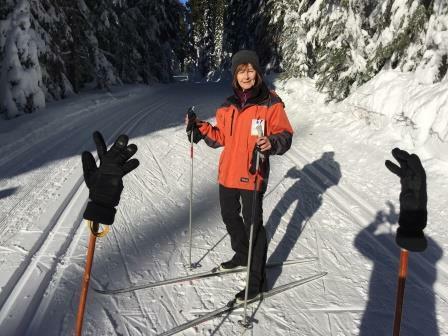 And love to introduce newcomers to all we have to offer, swimming, boating, fishing lakes and our beloved Silver Star Mountain for winter fun!. 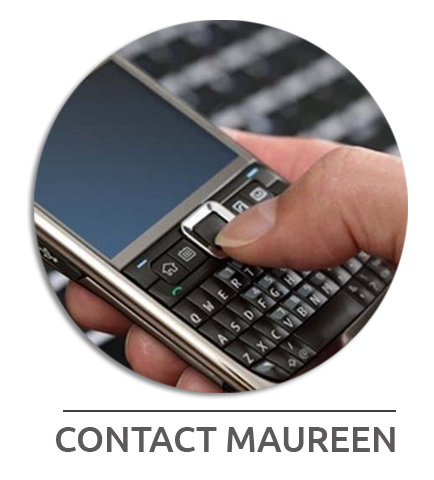 Whether you are a first time home buyer, relocation buyer or retirement buyer, I would be happy to assist you. My aim is to make the entire process as effortless and pleasant as possible! 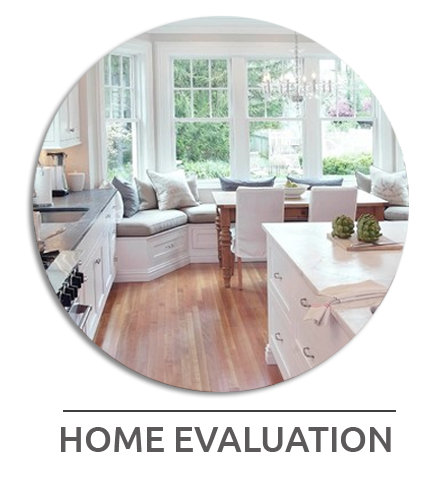 If you are a home owner and the time has come to make a change, I would be happy to give you a current market evaluation on your home, at no charge to yourself. Please browse my website for listings, reports and links to useful sites as well as interesting information! 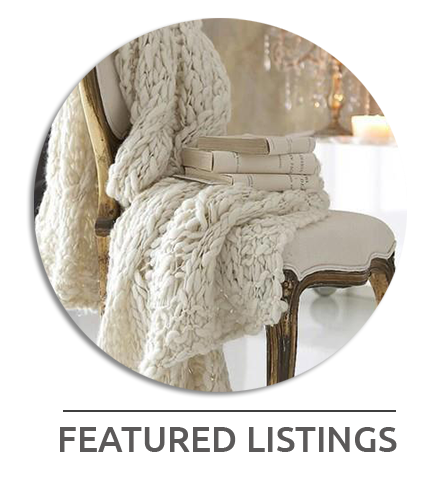 Find Your Next Home with Mo Ruschiensky!